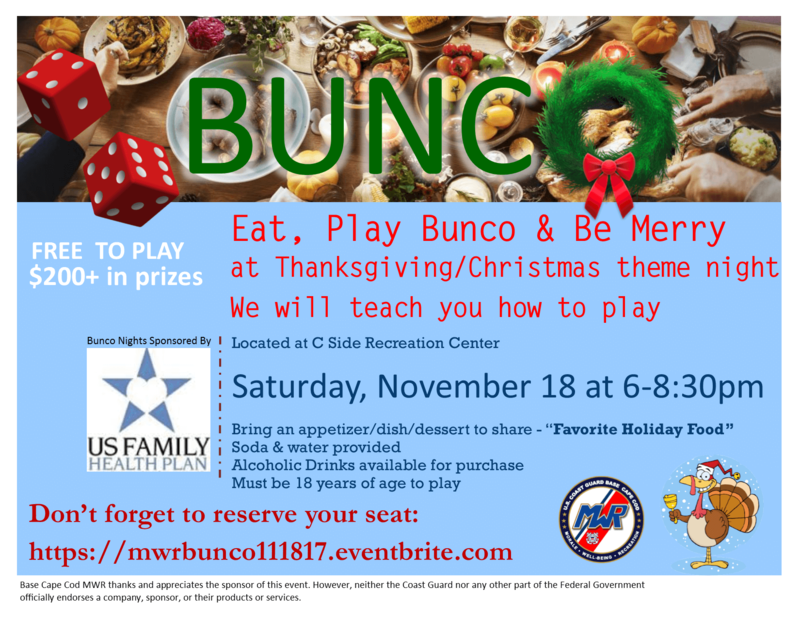 Don’t Miss our Thanksgiving/Christmas themed Bunco Night on November 18! Please remember to reserve your space here for this event because seating is limited. Special thanks to US Family Health Plan for sponsoring this event.